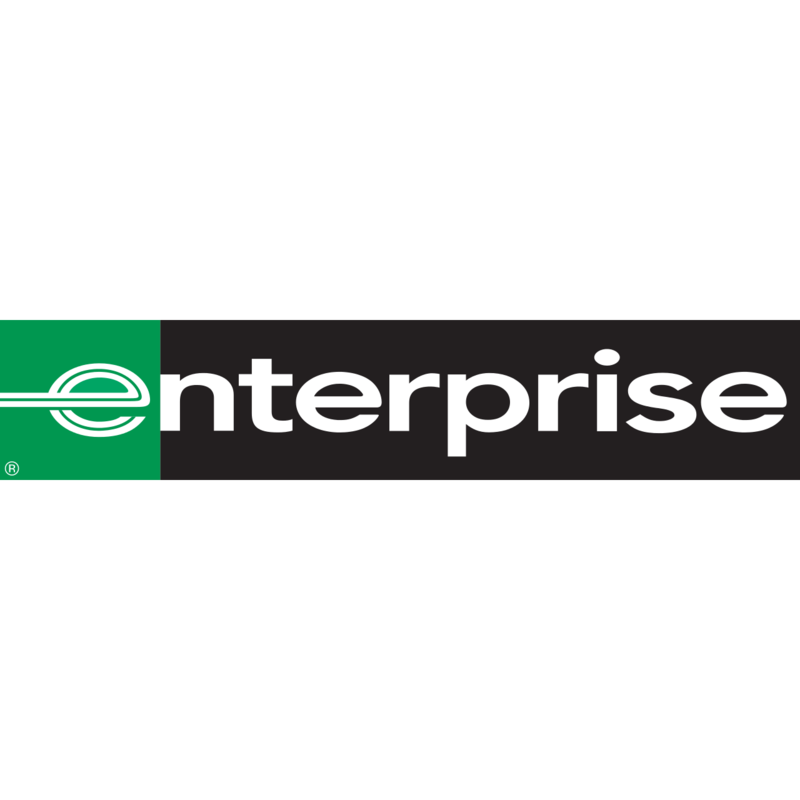 Enterprise Rent-A-Car is an internationally recognised brand with a great range of modern cars and locations across UK. With hundreds of Enterprise branches across the country, we’re uniquely placed to offer unrivalled customer care and car rental services, wherever you are, wherever you want to go. At Enterprise, we pride ourselves on great customer service. We always go the extra mile to make sure renting vehicles is as easy as possible, whether for leisure or business, all over the world.